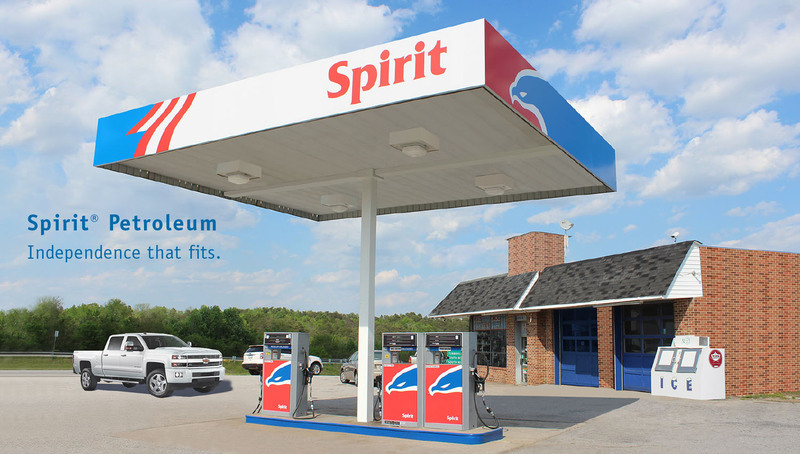 Spirit® Petroleum is a national petroleum brand created for the sole purpose of serving the needs of independent petroleum marketers. 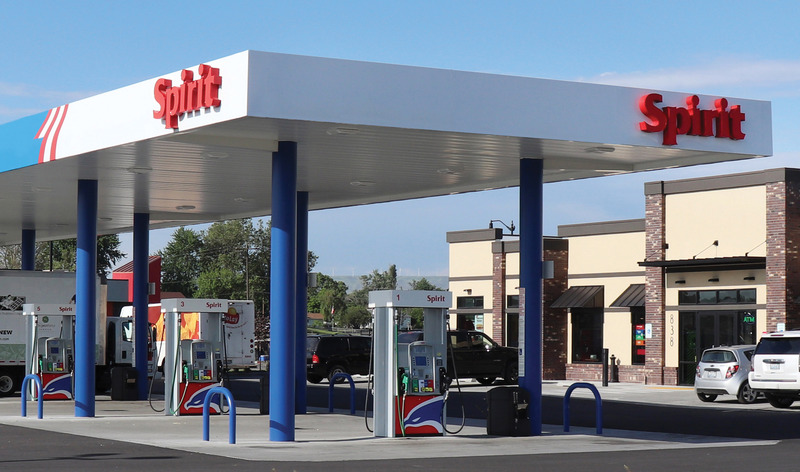 The Spirit® brand’s appealing patriotic image inspires customer confidence and loyalty from coast to coast. Minimal requirements and multiple supply options give licensees more flexibility to run their business their way. And the Spirit® program is affordable, combining low branding costs with a menu of optional business solutions to help keep expenses to a minimum. 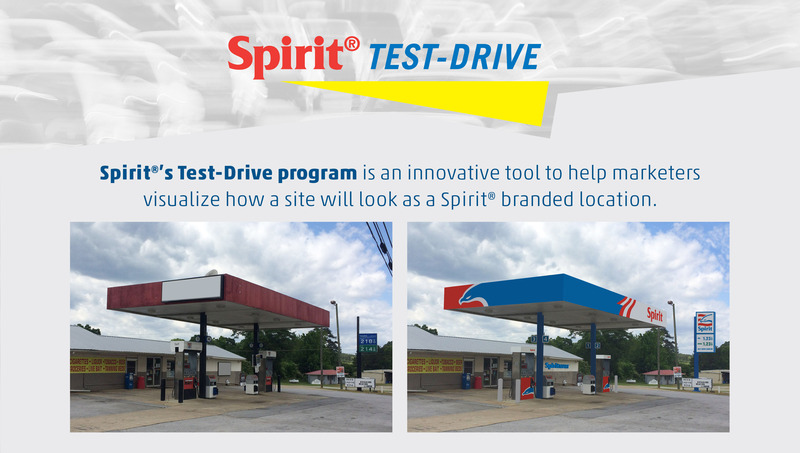 Spirit® brand licensees enjoy the dedication and support of a team of professionals committed to helping them succeed. The brand is owned by the Petroleum Marketers Association of America, and all profits are shared among PMAA’s member state associations, further benefitting licensees.